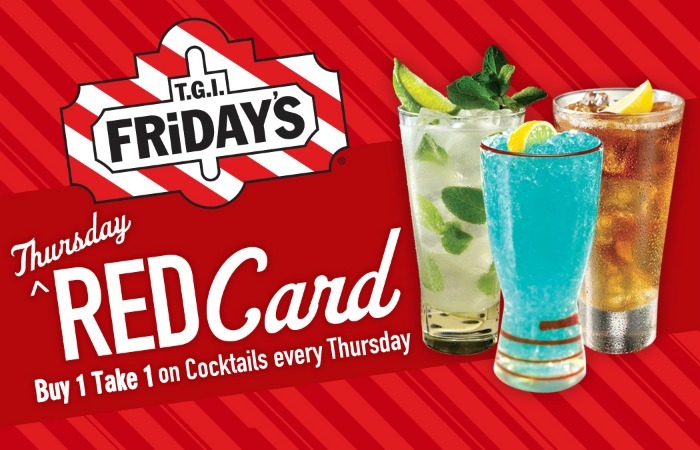 TGIFridays is giving us more reason to let loose and party this summer with the introduction of their new bar menu, red card and stars behind the bar tour. 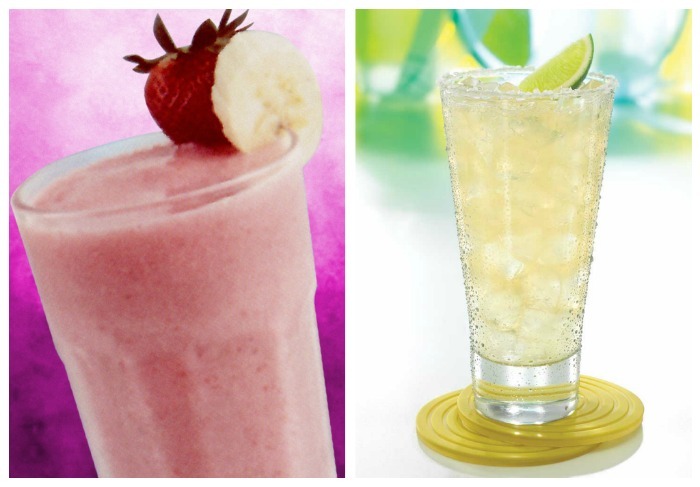 The new bar menu boasts more affordable prices on beer and cocktails. Fresh beer from the tap is at P60/mug, local bottled beer at P75, cocktails start at just P125 and the refillable mojito still continues its succesful run for only P295 everyday! Bet! 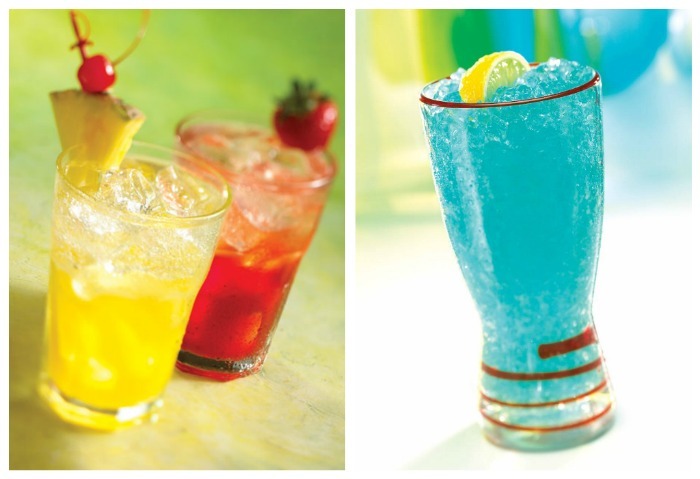 And if chilling out and having cocktails is your thing, I strongly suggest getting the new RED CARD. 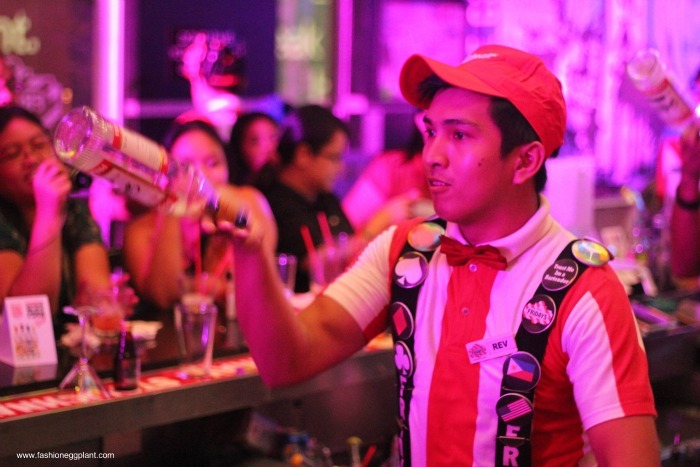 It's a passport for availing buy 1 take 1 on all cocktails every Thursday. 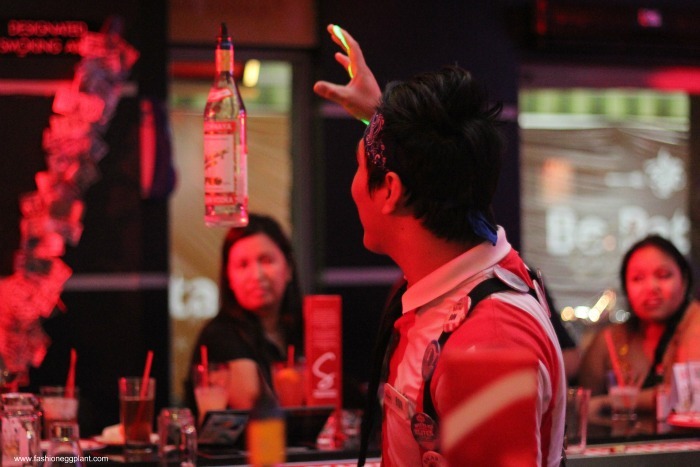 Aside from the cheap drinks, Fridays in partnership with Stolichnaya is also having a bar tour featuring their star bartenders who really make a cool flairing show. 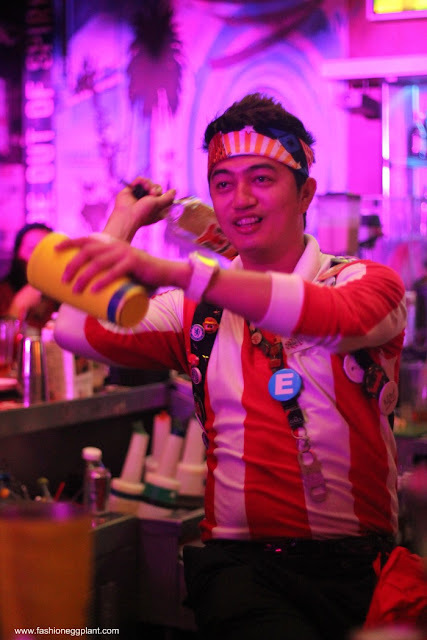 You know naman from back in the day, the 90s to be accurate, Fridays was really the first to introduce bartending skills ala Tom Cruise in Cocktail. Me and my friends got to witness it a few days ago. It was really awesome plus they give out free drinks so what's not to love? Bonifacio High Street on March 21, April 11 and 25, and May 9; Glorietta on March 22, April 12 and 26, and May 10; Mall of Asia on April 4 and May 16; Eastwood on April 5 and May 17; TriNoma on April 14 and May 4; Malate on April 18 and May 23; Alabang Town Center on April 19 and May 24; Tomas Morato on May 2 and 30; Robinsons Galleria on May 3 and 31. 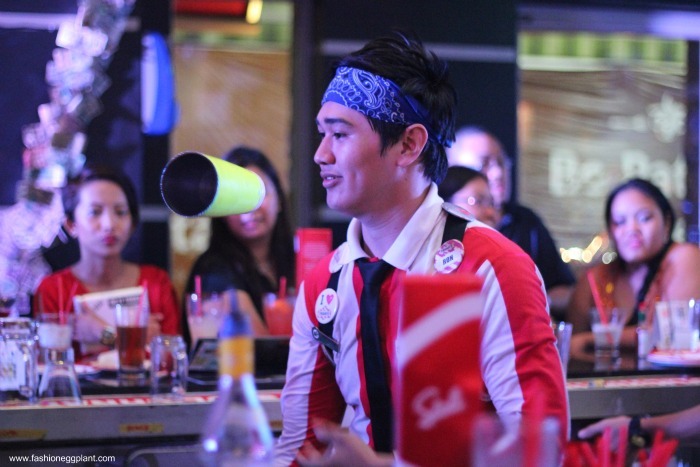 For more information, visit http://fridays.com.ph/, like www.facebook.com/welovefridays on Facebook, and follow @Fridaysphil on Twitter. buy 1 take 1! :) This is it.